Set near the River Ill, Comfort Hotel Strasbourg - Montagne Verte is 2 km from the historic district. It features a restaurant with a summer terrace and a garden. The soundproof guest rooms come equipped with a flat-screen TV with satellite channels and tea and coffee-making facilities. Private bathrooms include a hairdryer. Free Wi-Fi is available throughout Comfort Hotel Strasbourg - Montagne Verte. Regional specialties are served in restaurant La Louisiane and guests can enjoy a drink in the bar and reading the newspapers provided. A buffet breakfast is served every morning from 6:30 am until 11 am at Comfort Hotel Strasbourg - Montagne Verte. This Comfort Hotel also features a children’s playground and free private parking on site. Strasbourg Golf Club is 9 miles from the hotel. Strasbourg International Airport is only 12 miles away. 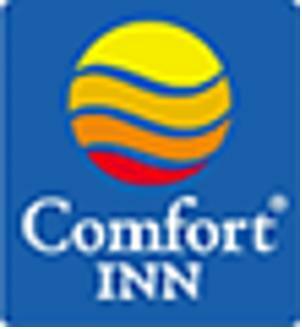 These are general hotel policies for Comfort Hotel Strasbourg - Montagne Verte. As they may vary per room type, please also check the room conditions.